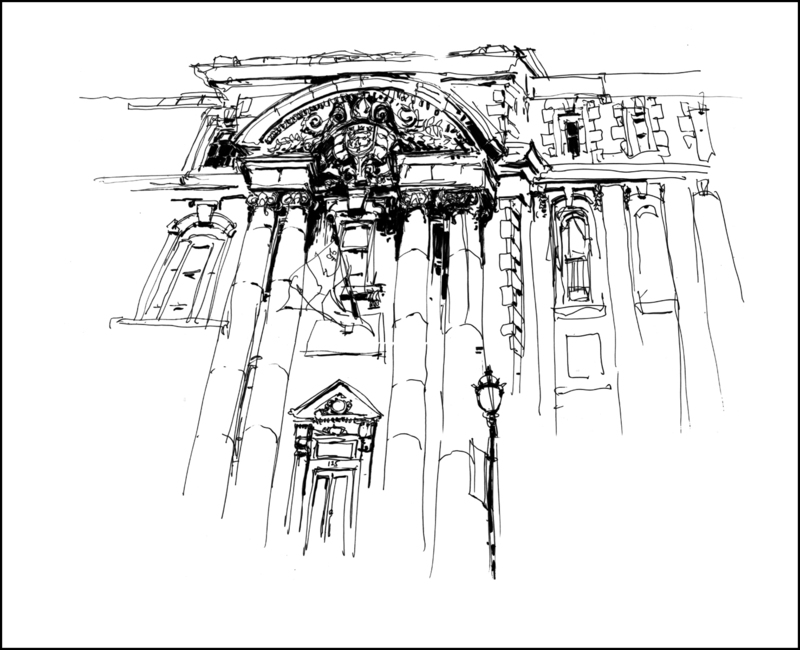 Sat down on the sidewalk and sketched the Ecole des Beaux Arts building on Sherbrooke and St Urbain. love your drawings, they are very pure and well done, very graphic and clean. Congratulations!